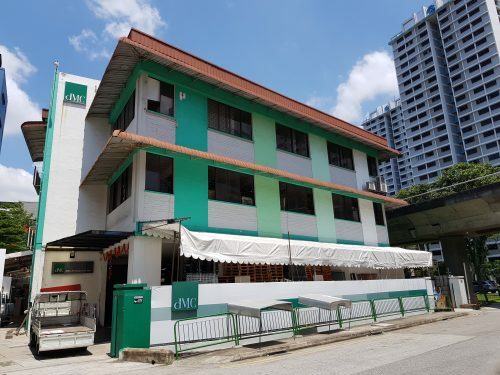 SINGAPORE – Edmund Tie & Company (ET&Co), the sole marketing agent for the collective sale of Spanish Village, is pleased to relaunch the freehold residential site for sale by tender. Built in the 1980s, Spanish Village comprises 226 apartments. 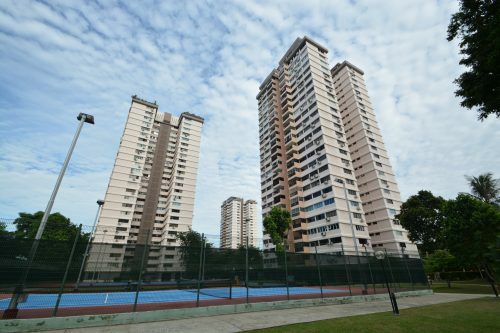 Spanish Village is strategically located along Farrer Road, a mature and affluent residential estate in prime District 10. Sitting on sprawling grounds of 30,793.4 square metres (sq m) or 331,457 square foot (sq ft), the elevated site presents an opportunity to create a landmark development amidst a prestigious enclave. Situated close to the Singapore Botanic Gardens, a 158-year-old tropical garden and the country’s first UNESCO World Heritage Site, Spanish Village enjoys the tranquillity and majestic views of the surrounding greenery. Under Master Plan 2014, the site is zoned for Residential use with a gross plot ratio (GPR) of 1.6. The property enjoys seamless connectivity. It is well-served by major roads and expressways such as Farrer Road, Holland Road, Pan Island Expressway (PIE) and Ayer Rajah Expressway (AYE). 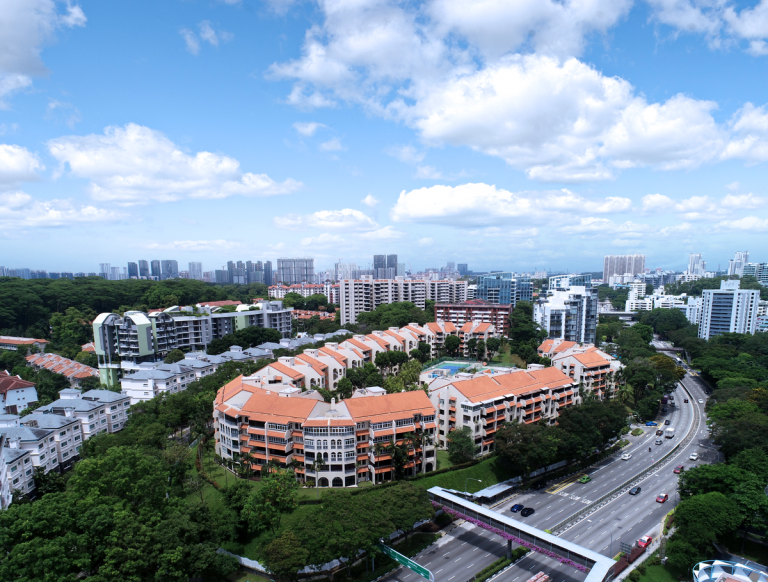 It is a mere 10 minutes’ drive to the Orchard Road shopping belt and onenorth, a research and development hub which will be designated as Singapore’s first drone estate. The CBD is just a 15-minute drive away. 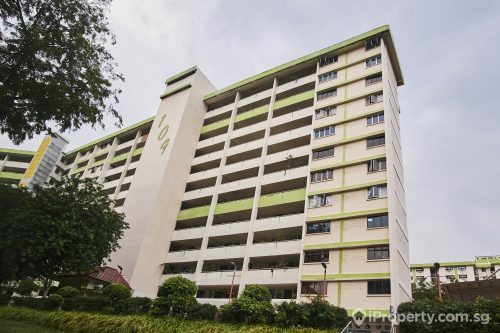 Farrer Road MRT station is approximately 275 metres from its doorstep as well. 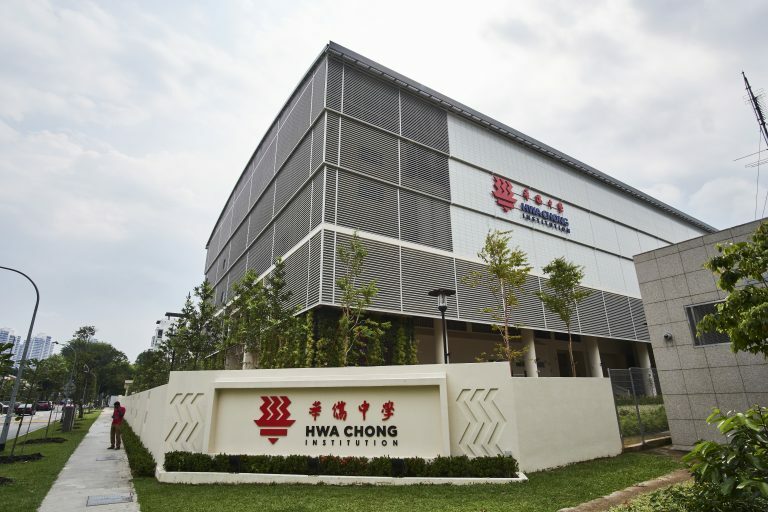 The area is surrounded by renowned schools such as Nanyang Primary School (within 1km), Raffles Girls’ Primary School, Nanyang Girls’ High School, The Chinese High School, Anglo-Chinese School (International), Hwa Chong Institution and National Junior College. The National University of Singapore is also a short drive away. Although development charge rates across multiple sectors have increased during the September 2018 review, the rates for Spanish Village under the Non-Landed Residential use group remained unchanged. The guide price is $882m, which reflects a land rate of $1,721 per sq ft per plot ratio (psf ppr) inclusive of a development charge of approximately $30m. The tender exercise for the site will close on 20 November 2018 at 3:00 pm. Article contributed by Edmund Tie & Company.